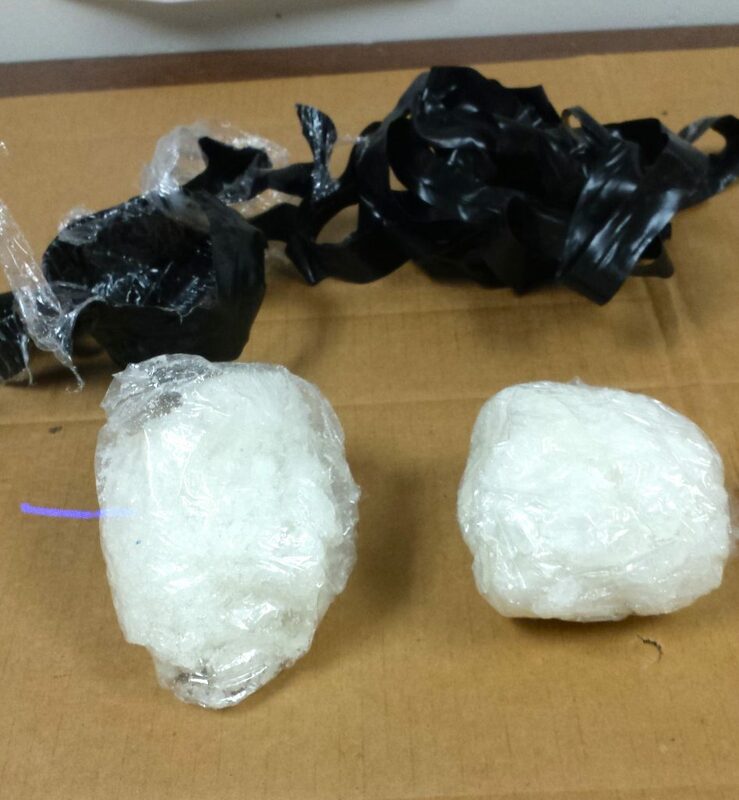 A 32-year-old Caldwell man is charged with four felony counts of methamphetamine trafficking for selling the drug to undercover officers four times since June. The most current deal occurred on Aug.7, when Sergio Marquez-Castillo sold an undercover officer a half-pound of meth (223 grams) for $5,000. The deal was Marquez-Castillo’s fourth since June 23. In each deal, the amount he sold to officers increased — from one ounce, to two ounces, to four ounces, to a ½ pound (eight ounces). Ada County Sheriff’s detectives arrested Marquez-Castillo Tuesday afternoon and booked him into the Ada County Jail. Marquez-Castillo will make his initial court appearance Wednesday afternoon. 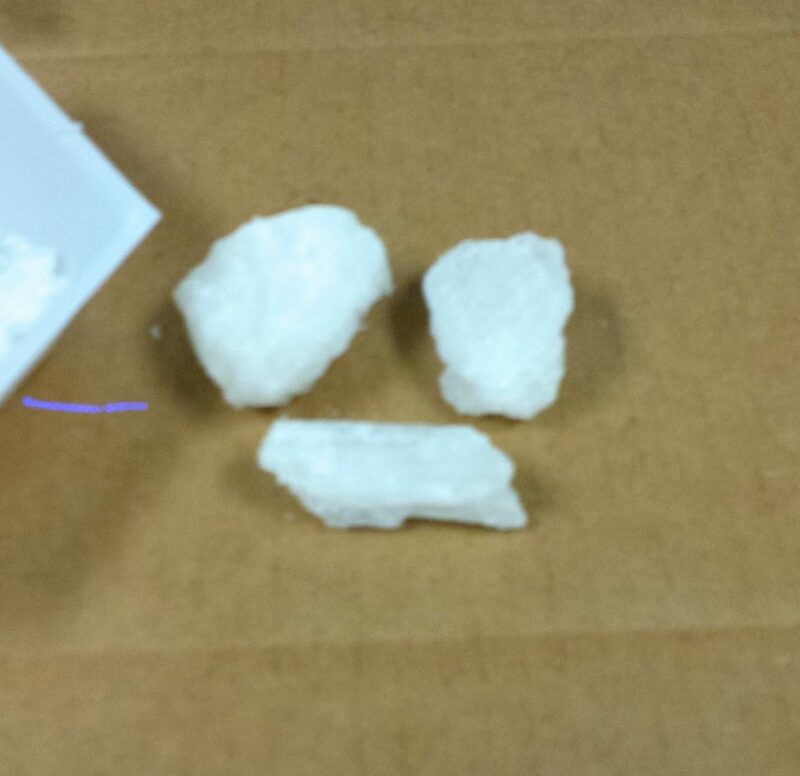 The crime of meth trafficking is punishable by up to life in prison — with a mandatory minimum sentence of five years for anyone convicted of trying to sell between 200 to 400 grams of the drug.